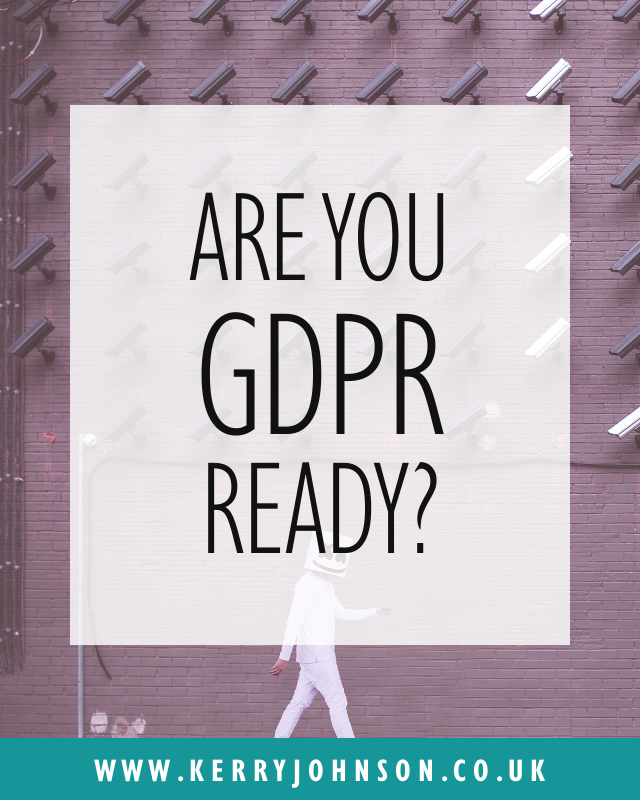 It seems those four letters are being thrown around all over the place: GDPR. But do you really know what it means, and how it affects you? No matter where in the world your business is based, if you hold any information about an EU citizen, it’s time to read up. Please Note: although I’ve read up a lot on the GDPR, this article shouldn’t substitute legal advice. 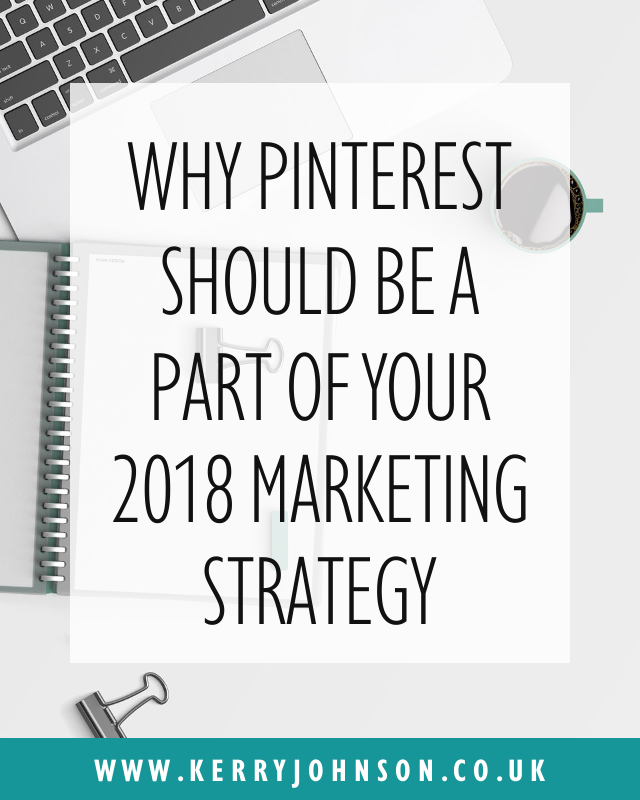 I’ve spoken many times about Pinterest marketing, and how powerful it can be when implemented correctly into your strategy. 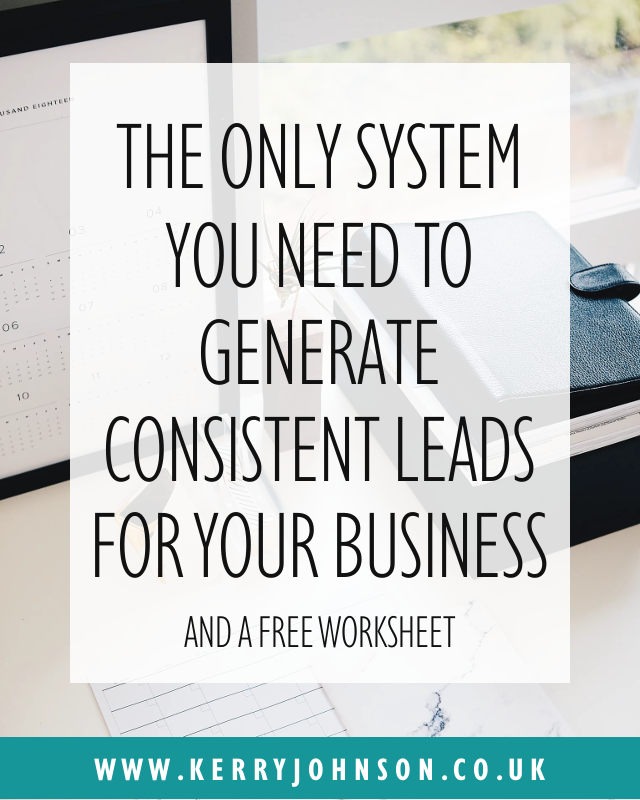 Currently, around 60% of my traffic comes from Pinterest and, surprisingly, this doesn’t take up a huge amount of my time. 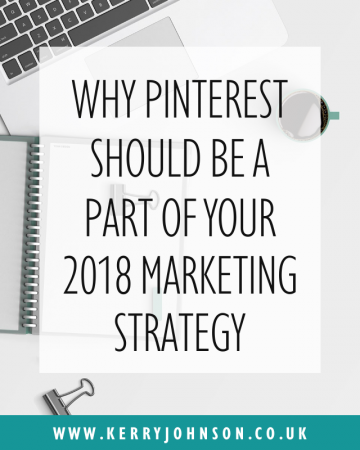 Did you know that 87% of active Pinners have purchased a product just because of Pinterest? This percentage is huge, especially when compared with other platforms. 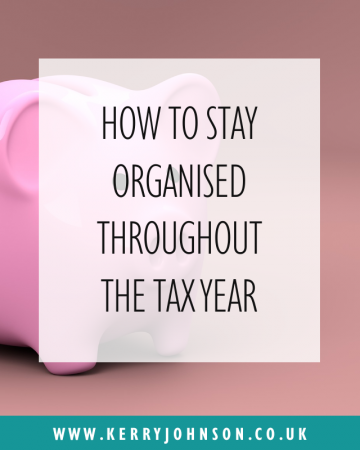 Can you believe it’s almost the end of another tax year? 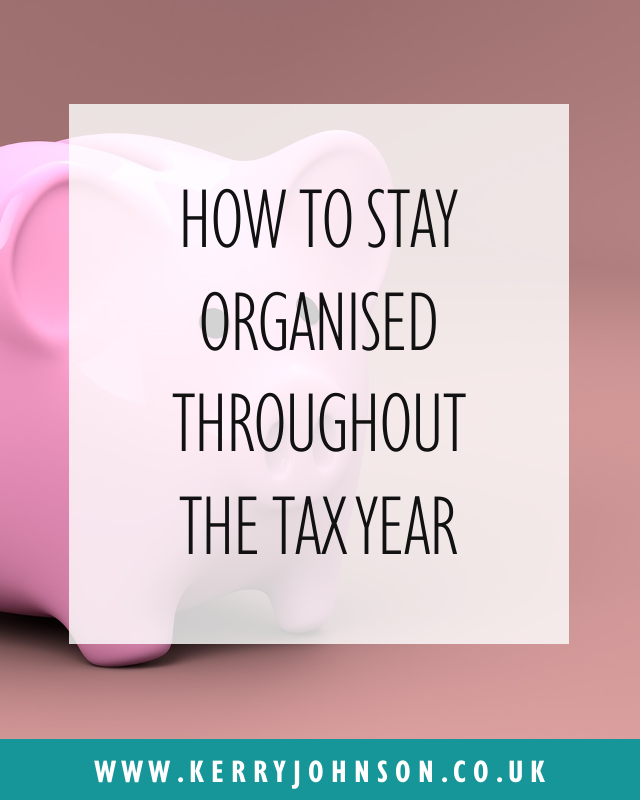 I’m pretty sure it wasn’t long ago that I was fumbling around, trying to get my accounts in order, ready to complete my last tax return. But this year, there’s a difference. I decided that I wouldn’t leave everything until the last minute again. It’s just too stressful. 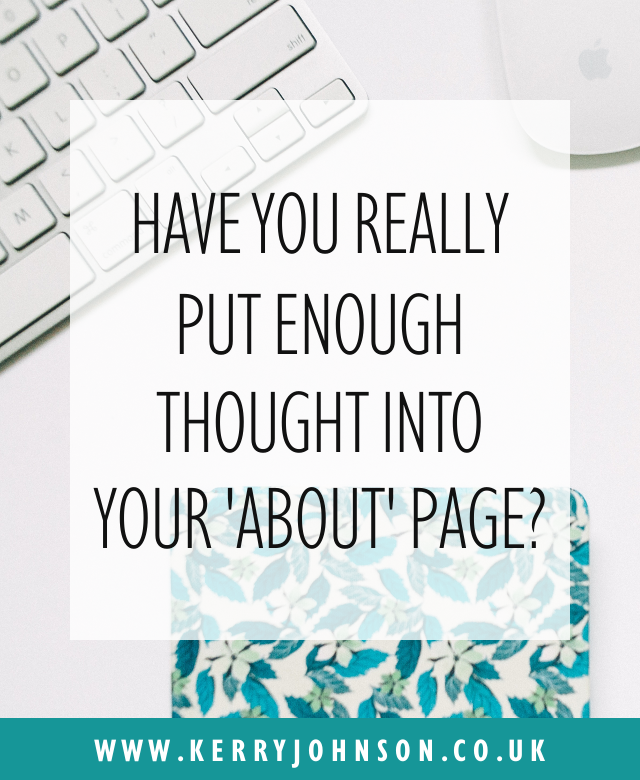 Have You Really Put Enough Thought into Your About Page? 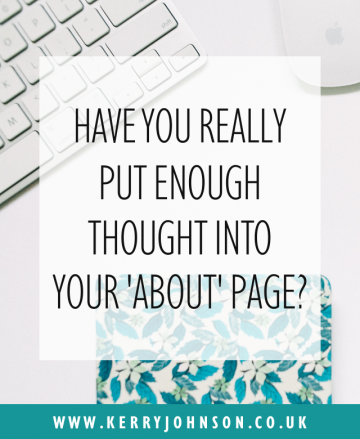 Did you know that your About page is one of the most important things on your website? Imagine you’ve just landed on a new website and you quite like the look of it. 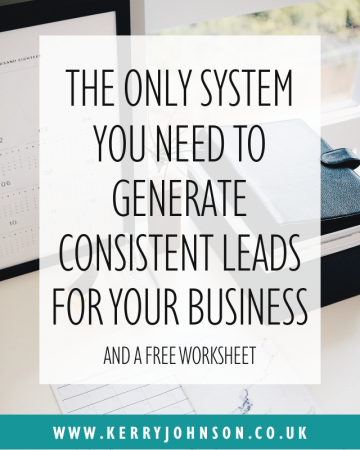 Chances are, you’re going to look for some information to find out what it’s all about. Hello, About page. This is your chance to make a brilliant first impression. It might not be a new concept, but it’s certainly a new craze for me. 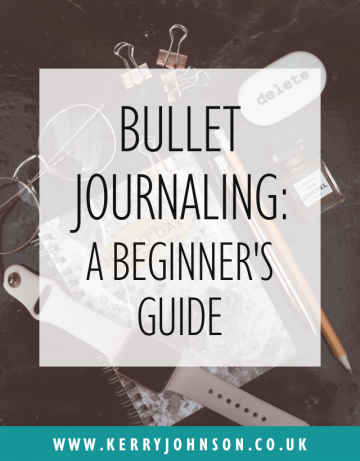 The Bullet Journal is a simple and adaptable organisation system that provides a totally personal experience. 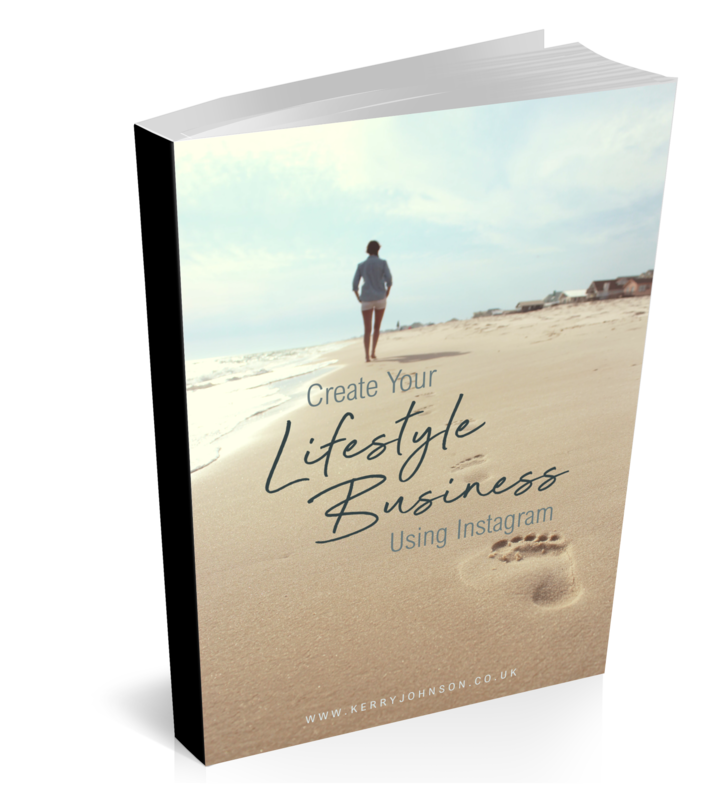 It is your planner, to-do list and more, all rolled into one. 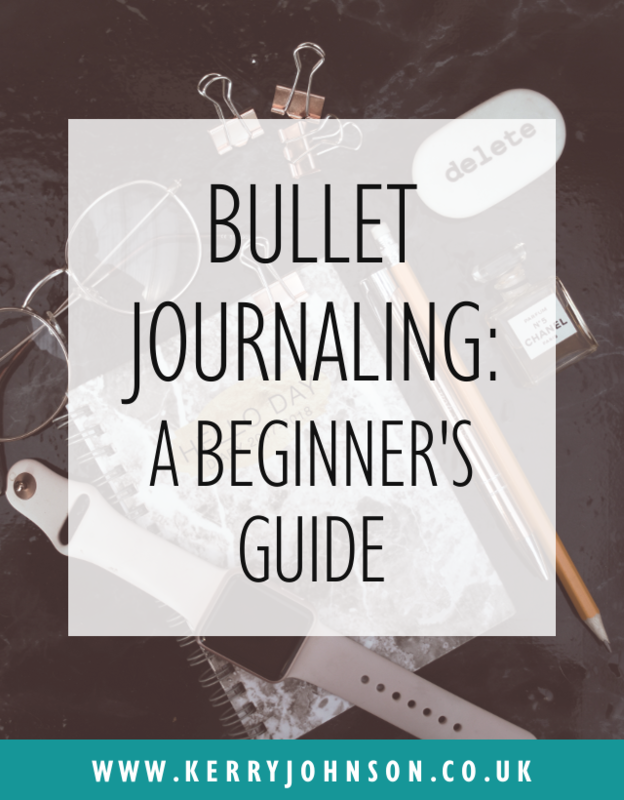 Bullet journaling has become a key part of my business activity, and I’ve decided to share how it all works.